Budget Travel Guide South Korea: 7 Days in Seoul Budget : Verified! 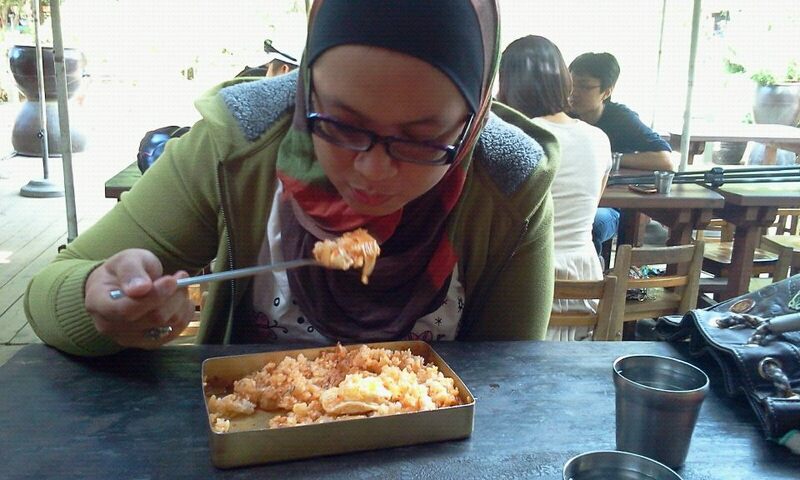 One of this blog readers; Akma/Idatul is kind enough to share with us their 7 days itinerary in Seoul! 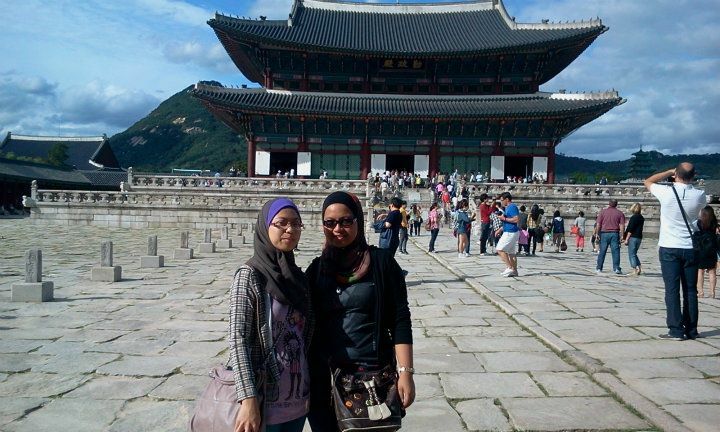 They just returned from Seoul, fresh from the oven yeay..^^ Thanks to them that we are now assured that it is actually NOT IMPOSSIBLE to spend RM2,000 for accommodation, transportation, food and admission (including shopping) for the 7 days itinerary in Seoul.